God’s Word reminds us over and over that He is with us, He is on our side, and we do not need to fear…no matter what! So while your circumstances may feel overwhelming right now—due to finances, relationships, health, work, kids—let’s band together this weekend and remind each other to BE BRAVE! Through encouraging worship and teaching, conversations with friends, time alone with Jesus, and lots of laughter and relaxation, our hope is that you will return home on Sunday strengthened in your faith and ready to face life again with courage and resolve. Be strong, girlfriends! Don’t be afraid! God is with you wherever you go! Peg Forrest’s passion is to teach and disciple women of all ages. 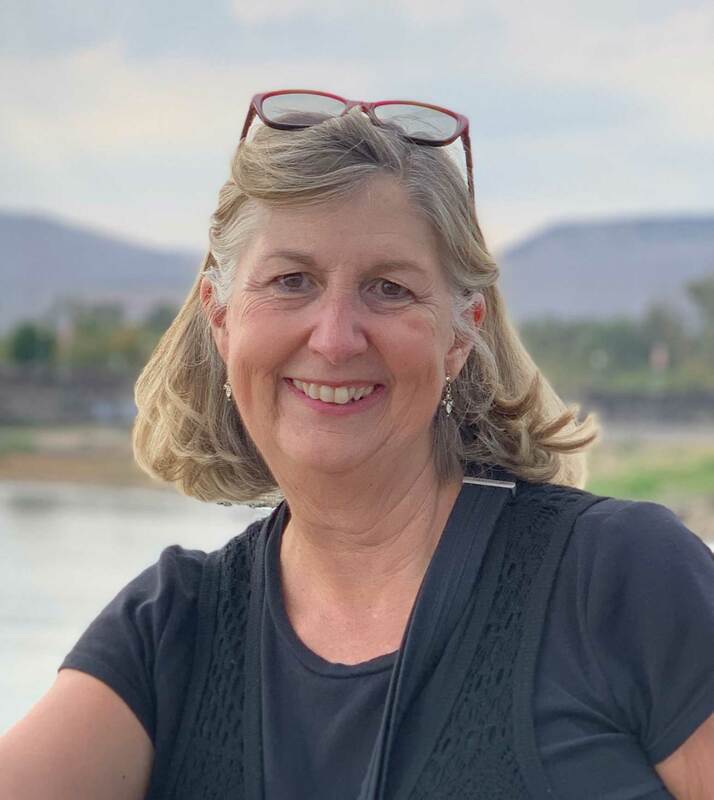 Leaning on her years of “on-the-job-training” as a missionary in Kenya, as a biblical counselor and Dean of Women at Arizona Christian University, and as a leader of women’s Bible studies, she loves sharing Jesus-relevant-stories to help others draw closer to the Savior. Learn more about Peg and the ministry she shares with her husband Bay (a former 6′ 10″ NBA center for the Phoenix Suns!) at focusministries.org. 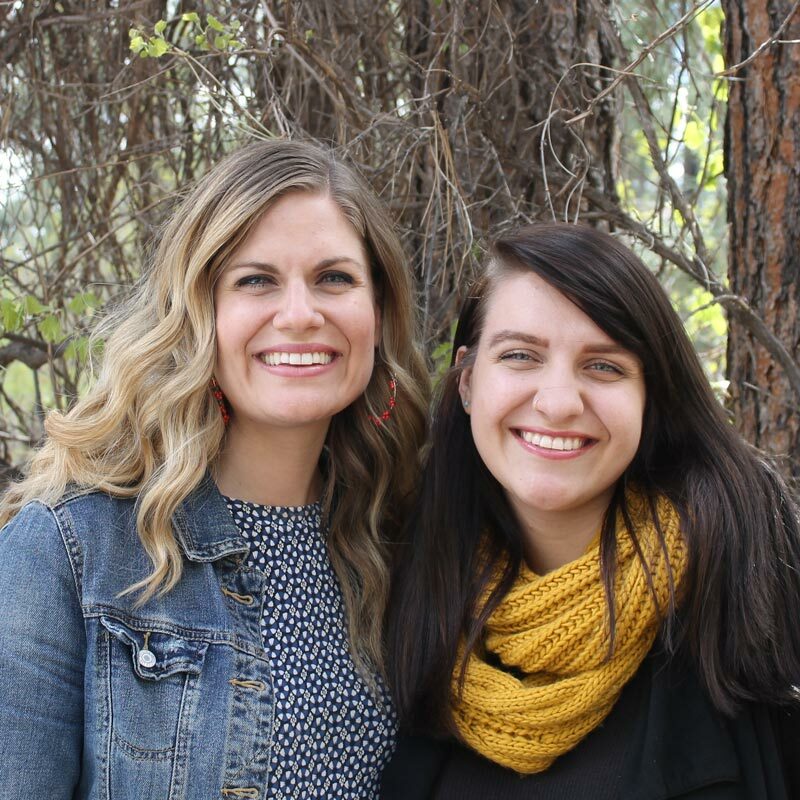 Martha Irvine and Sarah Nino will be leading worship again for this year’s retreat, and it’s going to be so sweet! Bringing incredible musical talent and an ability to truly point women toward God through songs, these sisters make worship a treasured time. *Crafts, zipline, mini-massages and souvenirs available for $5-15 each.